Every great landscape begins with a vision. Let Mickman Brothers bring your vision to reality. 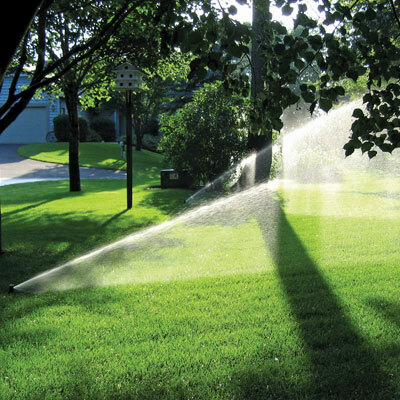 The best way to enhance your landscape is to install a well-engineered Irrigation System. 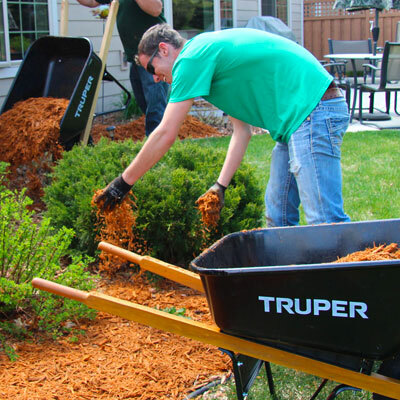 Professional care of your landscape makes all the difference in maximizing the health and look of the investment you have made in your outdoor living space! Your premier supplier of green goods and services with deep local roots. Our Professionals educate and inspire! 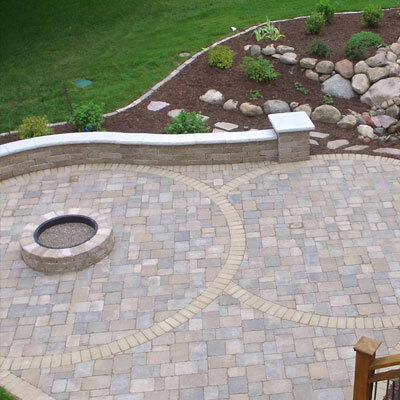 Mickman Brothers has worked with home owners throughout the Twin Cities to help them achieve their vision for the Outdoor Living Space at their homes. To achieve these visions, we have recruited, trained and retained some of the most creative designers, skilled Landscape Artisans and Service Department personnel to fulfill a truly holistic approach to each and every project. Our family owned company has thousands of local satisfied clients. This testimonial is representative of the input we receive nearly daily at our company. 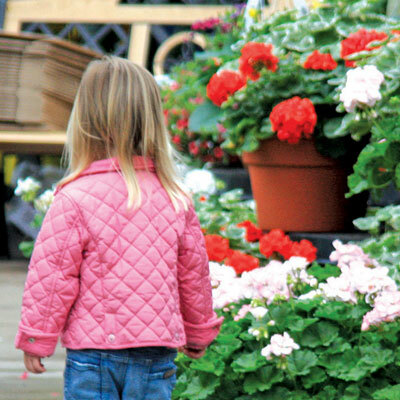 Contact us to help you achieve your vision for your families’ Outdoor Living Spaces.